Author Jennifer Shirk's Me, My Muse and I: I'm FREE! Yes, not my usual blog day, but exciting news gets an exciting new post. First a new cover and now a new price! 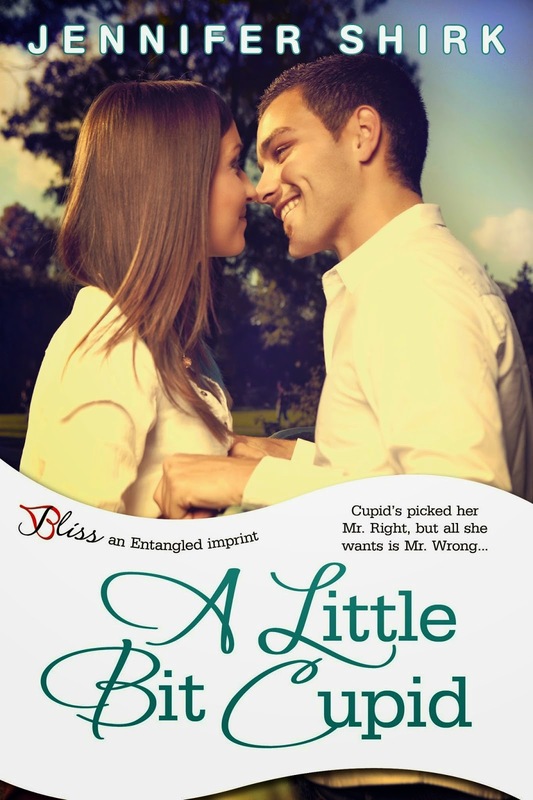 For a limited time, my sweet and funny (if I do say so myself) novella A Little Bit Cupid is FREE!!! Nice cover! And I love that title, too. Love the cover. I added you to a romance giveaway group on Facebook, so you could post about your free book there to all 400+ members of the group! I have both books! Yay!! Congrats, Jennifer!